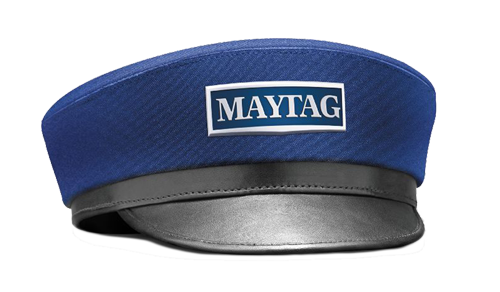 The Maytag™ water treatment system, featuring the most technically advanced components in addition to its unique 4-media filtration process, finally offers Florida families the opportunity to have the highest quality water throughout their entire home. The Maytag™ Ap Series Water Conditioner treats the water coming into your home, providing not only luxurious refined water, but also the peace of mind that comes with Maytag. Since 2004, WET has been proudly servicing AvantaPure systems and will continue to do so. Are you an existing AvantaPure customers?